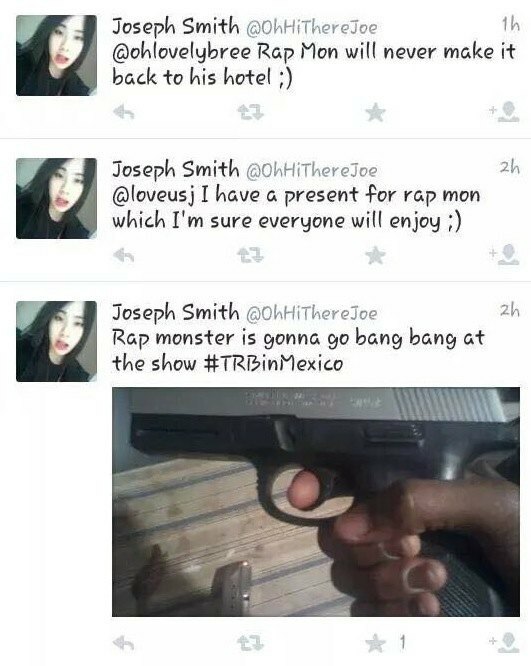 After a death threat scare in New York during their “The Red Bullet” concert which resulted in the cancellation of all fan activities, another death threat has been issued against BTS‘ Rap Monster on Twitter. 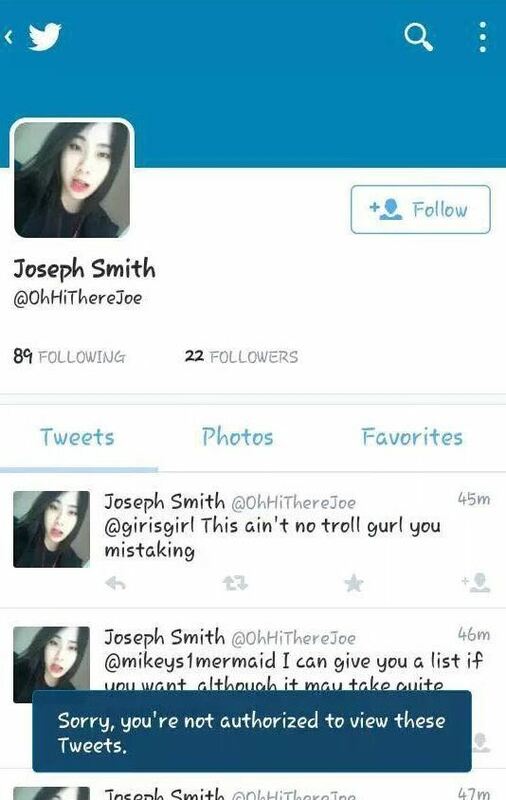 Another Twitter user has posted a death threat aimed at BTS member Rap Monster. After BTS was forced to cancel their hi-touch event after a gun threat in New York, this is the second time in a matter of weeks that Rap Monster’s life is in potential danger. Many speculated that the first threat originated from a recent controversial interview that the group had in Australia. Similar to the last threat, the Twitter user has posted a picture of a pistol and a magazine apparently loaded with ammunition. 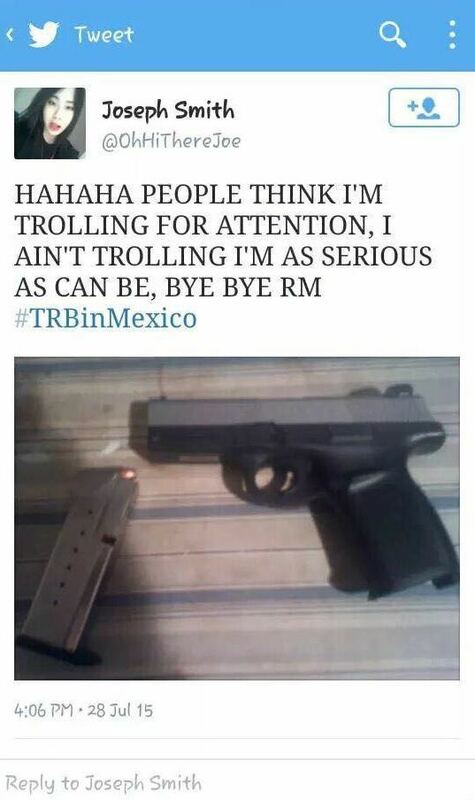 One of the tweets states, “… PEOPLE THINK I’M TROLLING FOR ATTENTION, I AIN’T TROLLING I’M AS SERIOUS AS CAN BE, BYE BYE RM #TRBinMexico”. 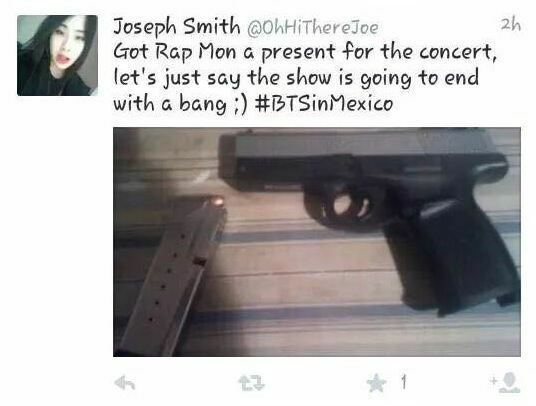 BTS is scheduled to perform in Mexico on July 29th, but with this new death threat via Twitter, nobody knows what will happen next.